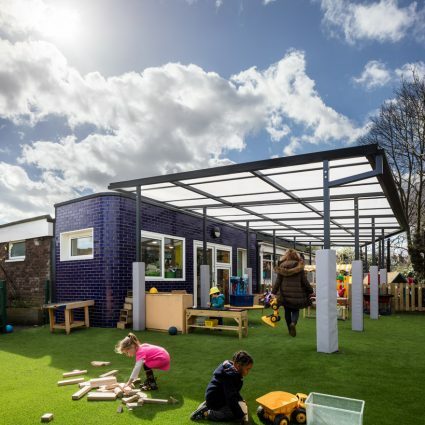 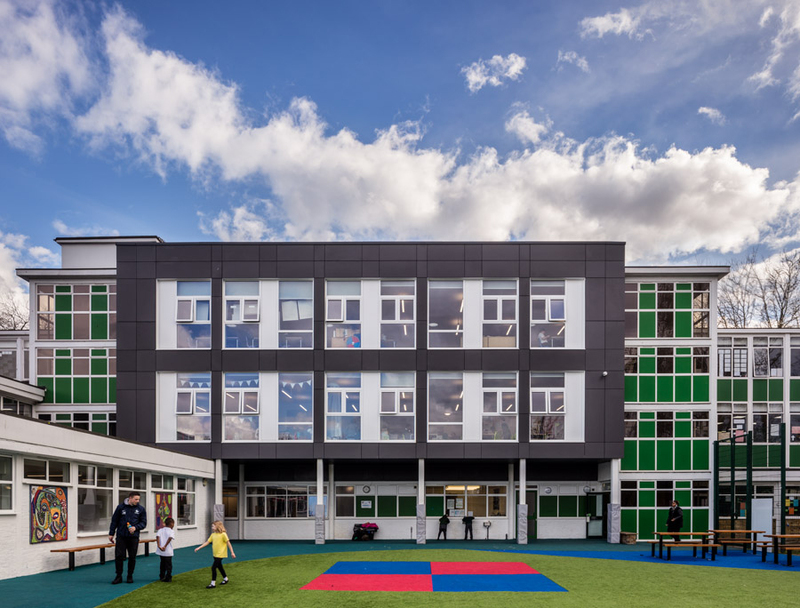 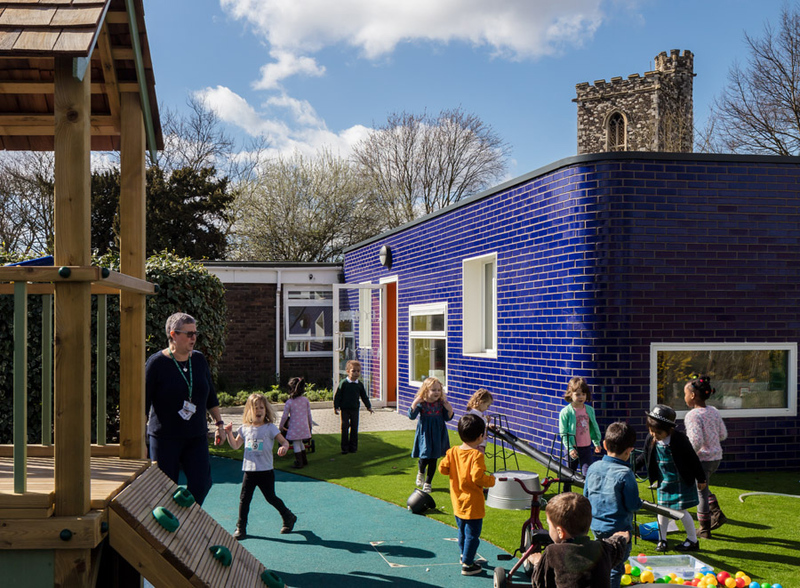 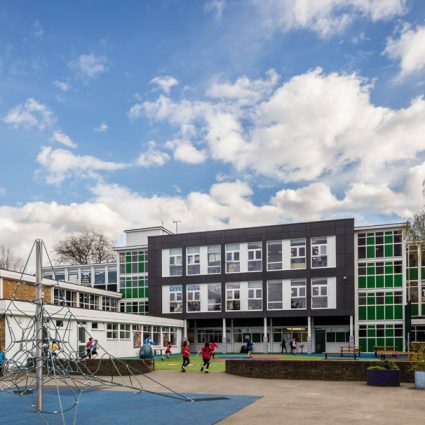 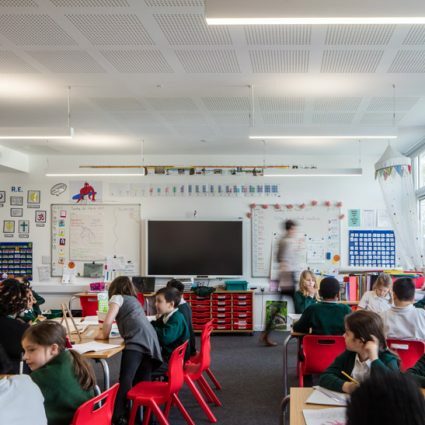 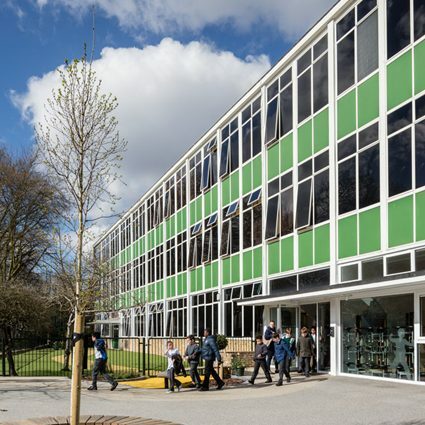 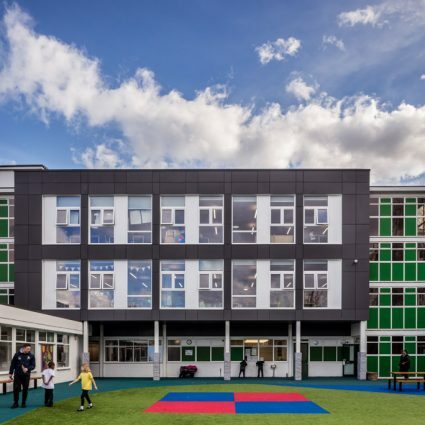 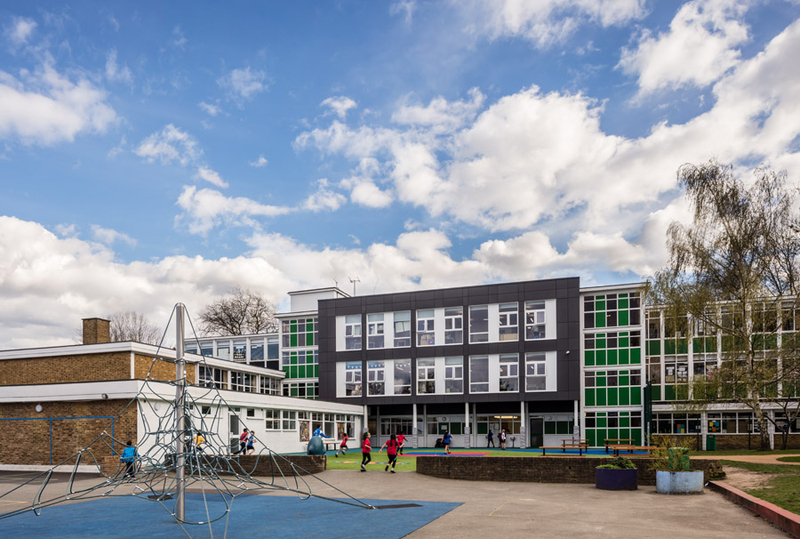 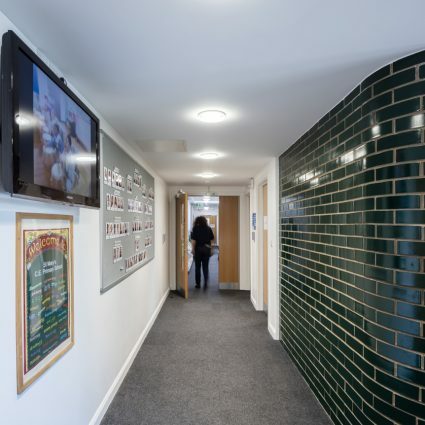 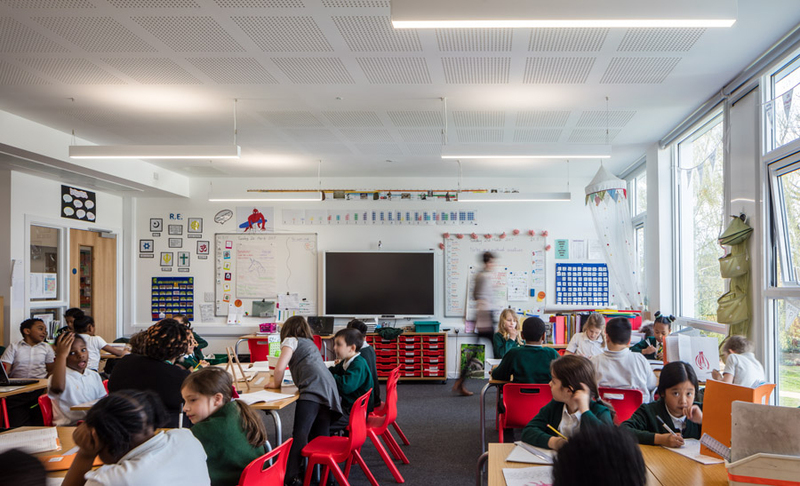 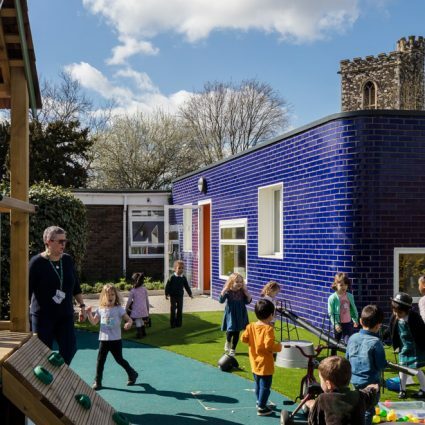 This project comprises two schemes on different sites in order to provide the additional accommodation required to expand from a 2FE to 3FE school. 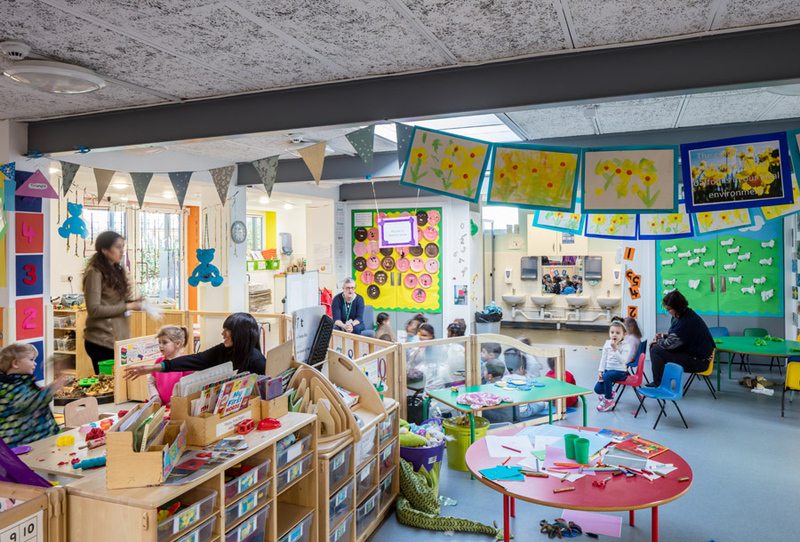 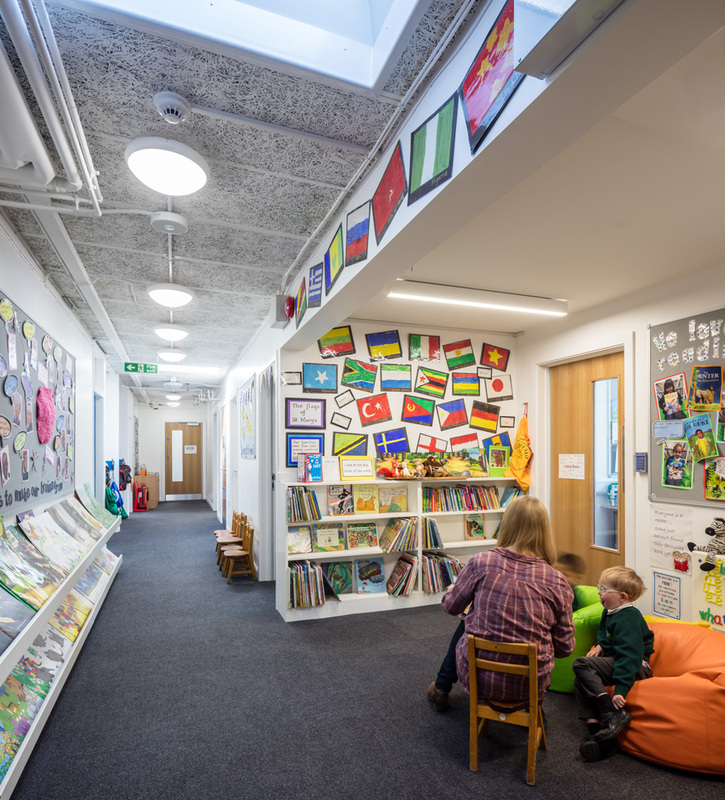 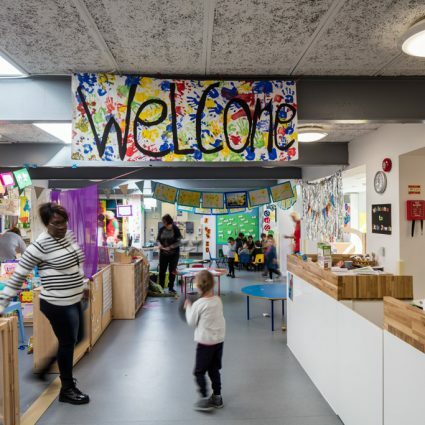 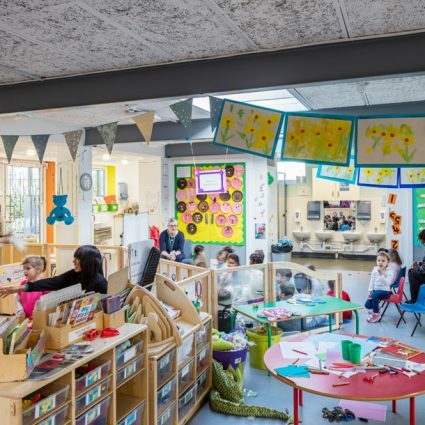 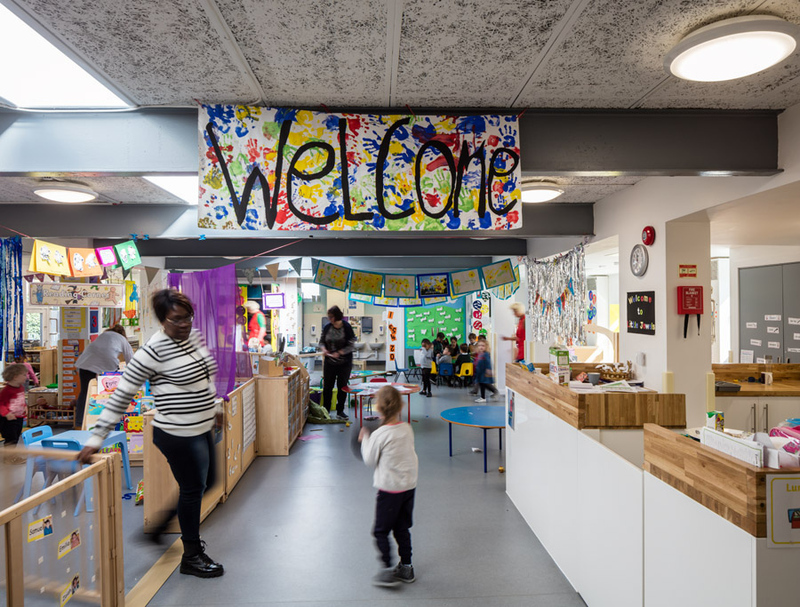 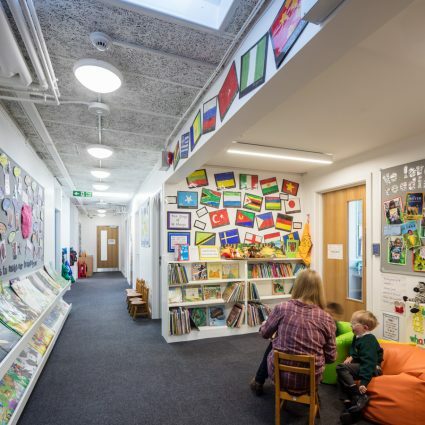 At Church Lane, the nursery has been extended and remodelled to provide additional space. The main entrance and administration zone have been improved and remodelled to better serve the school. 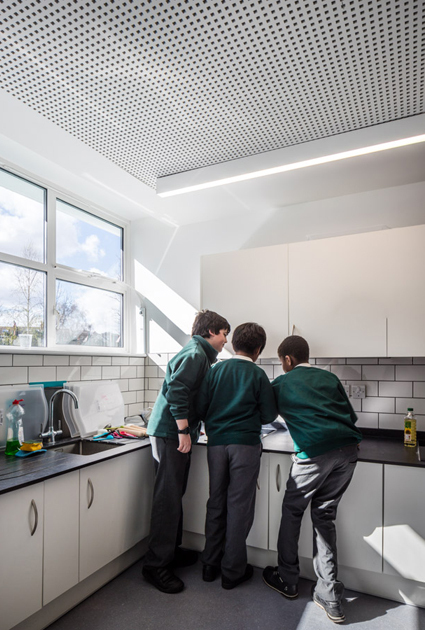 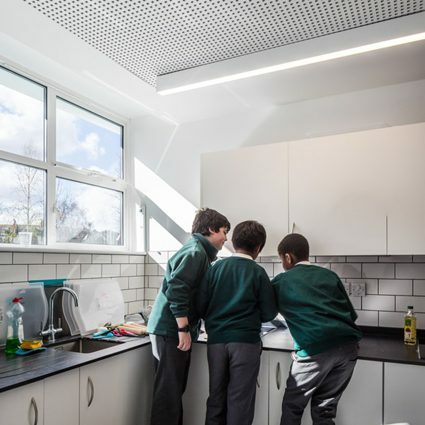 At Rectory Gardens, a new, 2-storey extension sits between the existing staircases and provides four new classrooms. 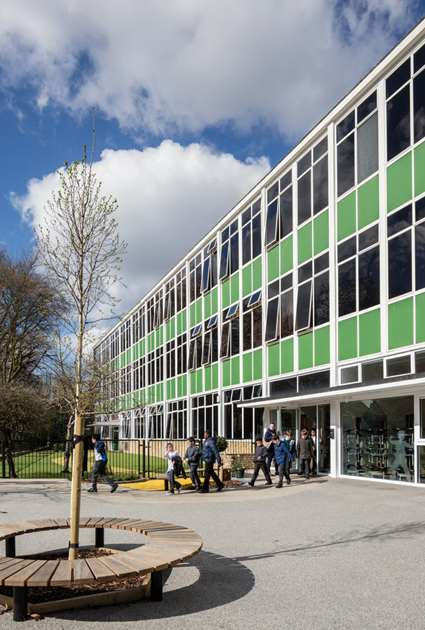 The existing building has been remodelled to provide a flexible specialist classroom, food tech room and new WCs at ground floor level. New landscaping to both sites improves access and play areas.